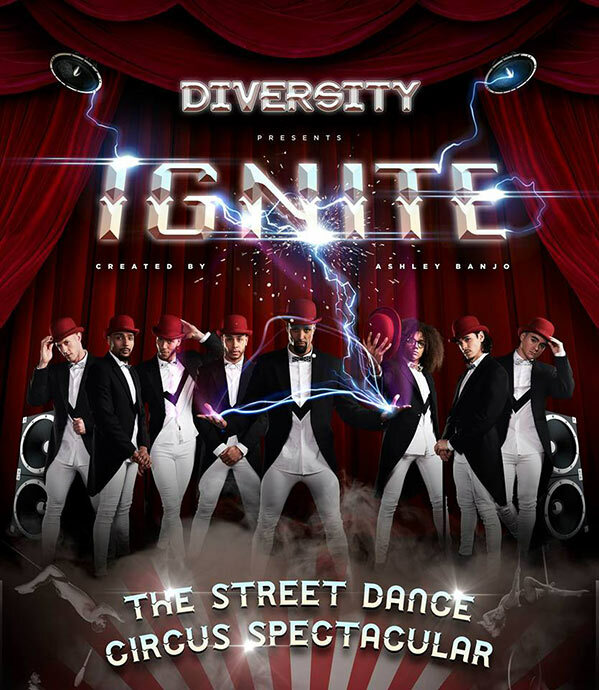 Ashley Banjo’s Diversity and Gandey World Class Productions have collaborated to create a jaw dropping show that is sure to ‘Ignite’ your interest. Geddit? A unique blend between street dance and circus, the two hour performance will showcase a whole new realm of dance tricks and stunts you never thought imaginable. 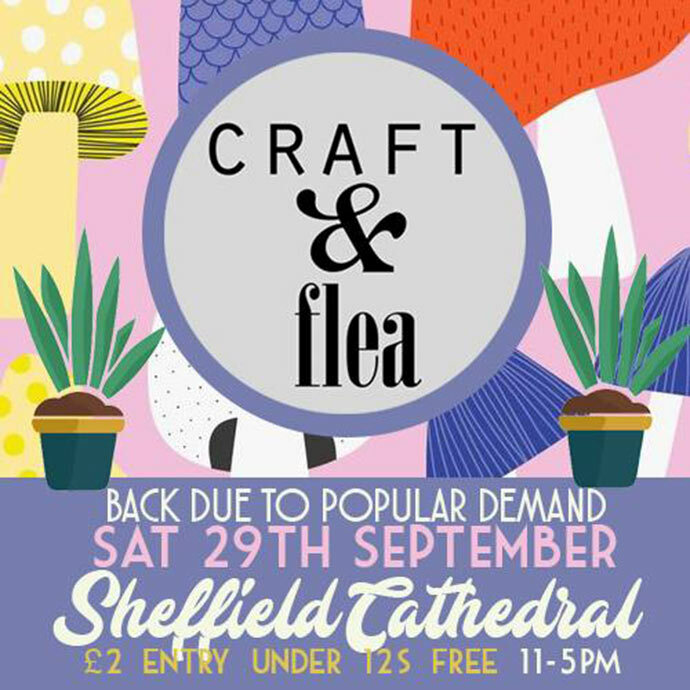 The Cathedral’s Craft and Flea market is returning to Sheffield this weekend featuring some of your favourite local indie makers and designers. With stalls of vintage, artisan and collectables there is plenty to peruse whilst enjoying some of the finest street food Sheffield has to offer. It’s the perfect excuse to flea the house for the day. Try and stop us using puns. True North’s The Devonshire is hosting an evening to commemorate all things Sheffield; so if you’re coming over all proud or just fancy immersing yourself in some Sheffield musical culture, this is the night for you. 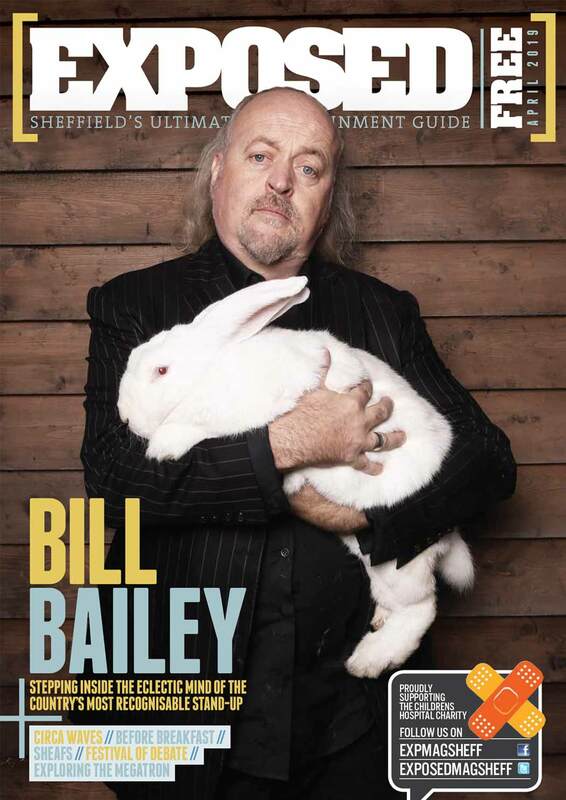 With themed cocktails, deals on Sheffield ales and gins, and a local soundtrack, it sounds like the making of a good night. 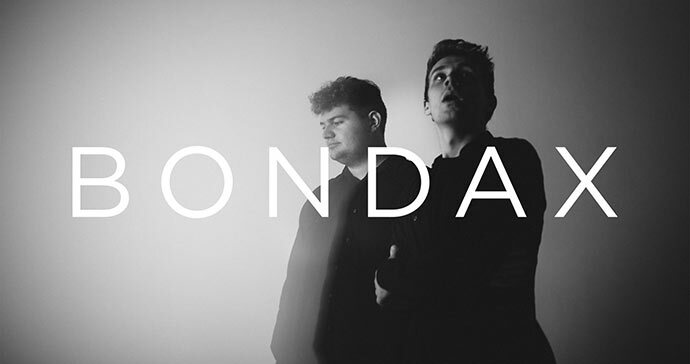 The Tuesday Club and Festival of the Mind are bringing you a one off set with the prosperous Lancaster electronic duo Bondax. Marking the start of their UK Recur tour, the set will feature some fresh bangers that’ll have you on your feet all night. Want to make the most of your Sunday before you dive into a new week? Sheffield University is hosting a beginners-friendly scuba diving session. With a safety briefing from a qualified instructor and provided equipment, all you need to worry about is bringing your swimwear. For information on tickets visit here. Still wondering what to do with your Sunday? How about venturing out of the city centre and exploring the scenic Stanage Edge. This peaceful walk is the perfect opportunity to unwind and mentally prepare yourself for the week ahead by taking the time discover Sheff’s stunning surroundings.